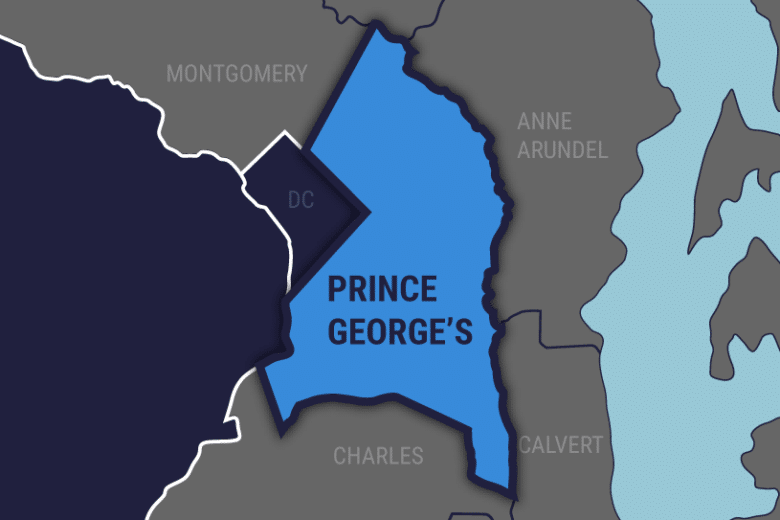 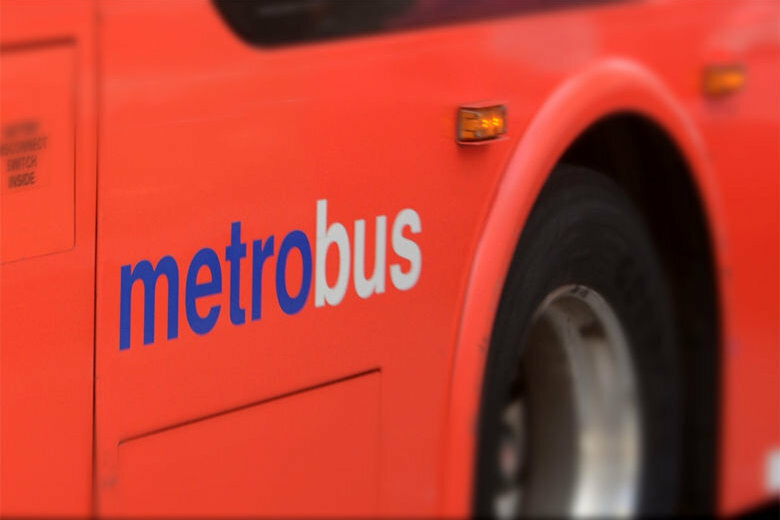 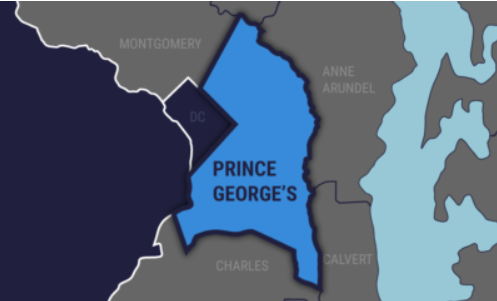 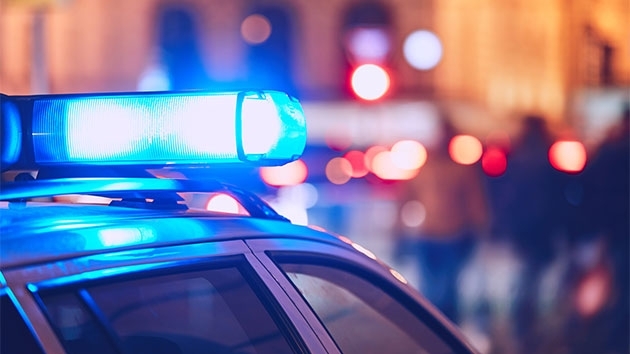 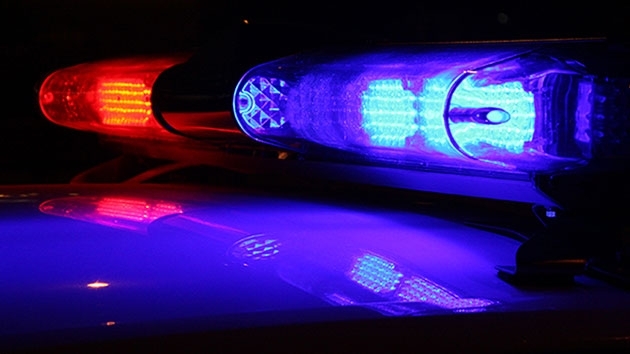 Police investigation temporarily shuts Blue Line in Prince George’s Co.
Blue Line Metrorail service between Morgan Boulevard and Largo Town Center stations in Prince George’s County, Maryland, was temporarily disrupted due to a police investigation Saturday. 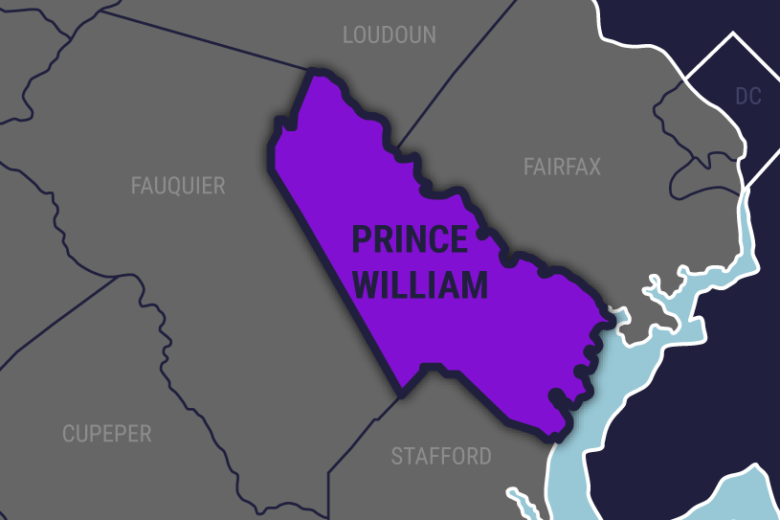 A person who allegedly fired a weapon from a moving car led Prince William County police on a car chase. 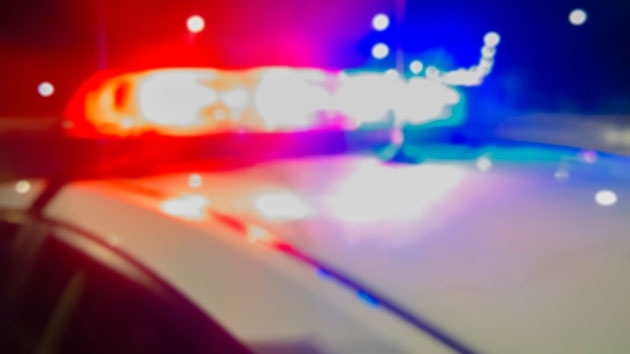 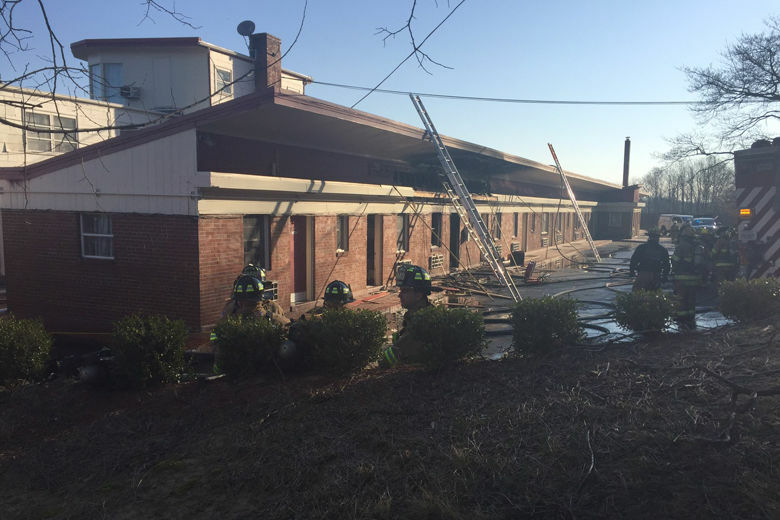 The car struck three cars and two people were injured. 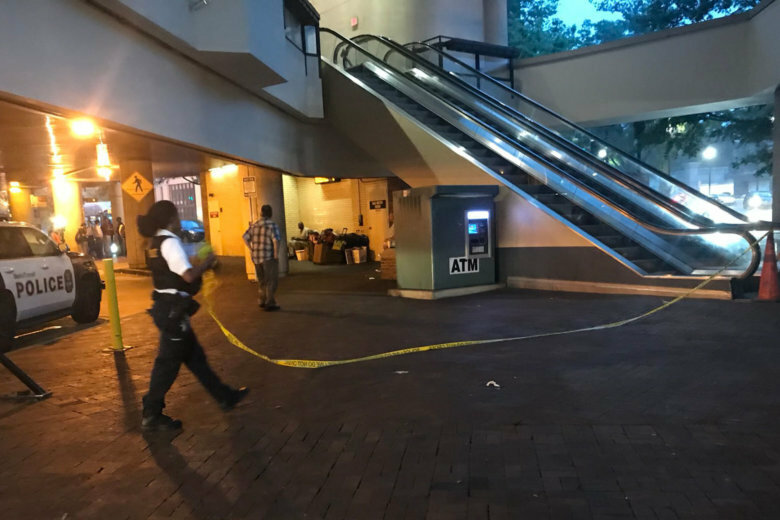 A Metro employee stabbed and wounded an intruder at the Friendship Heights station — police are investigating the possibility it was a case of self-defense. 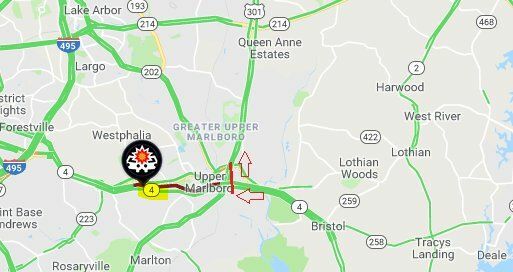 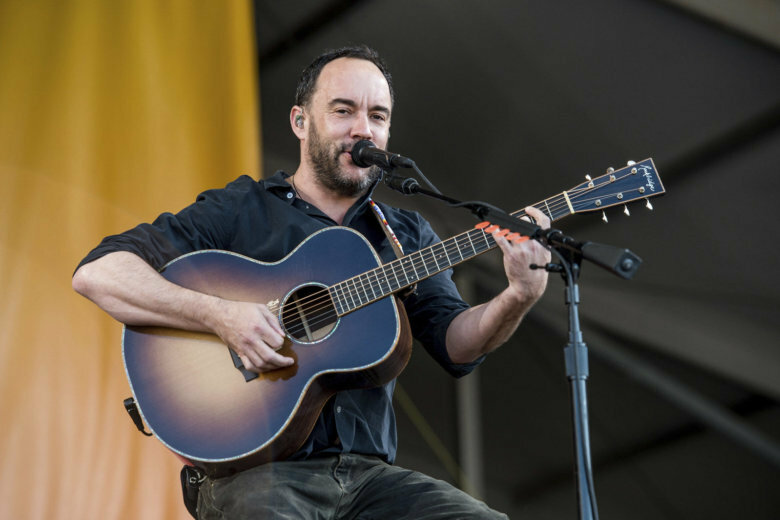 Some Dave Matthews Band concert goers returned to their cars for a surprise after rain flooded the Jiffy Lube Live parking lot in Prince William County, Virginia, on Saturday. 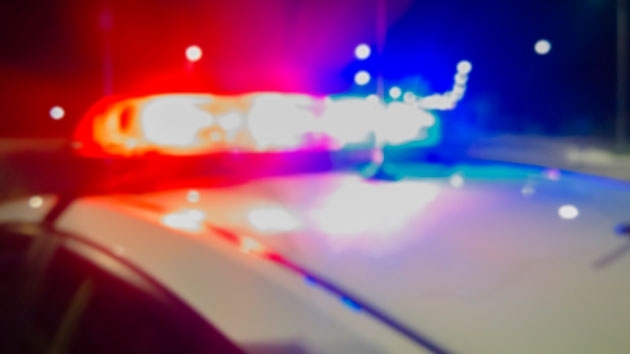 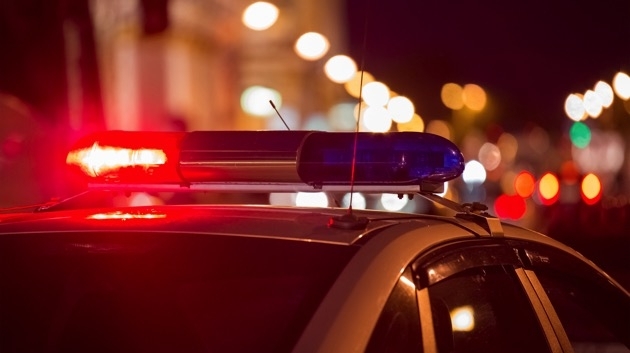 Four men were shot in Northeast D.C. near one of the city’s busiest roads.